Motion picture producers, providers and equipment developers have to deeply consider end user perception of the application being often expressed in terms of a capacious Quality of Experience (QoE) concept. QoE is affected across the whole application delivery chain including content digitisation and compression, its network delivery and reproduction. During recent years enormous research effort and massive tests have been performed in order to identify factors affecting QoE and develop their mapping to scales like Mean Opinion Score for 2D content. Today, the digital video world is on the eve of 3D imaging which is far more complex and sophisticated not only because of the involved technology but also due to the multi–factor nature of the overall 3D experience. 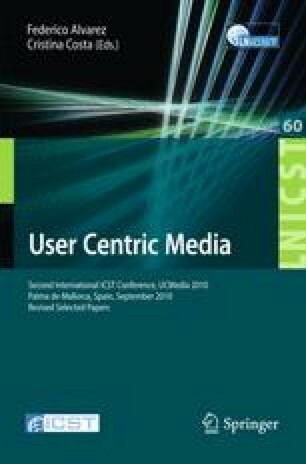 This paper discusses the current state of the research on the emerging problem of the user perceived quality of 3D content. This publication is an output from a research project “Future Internet Engineering” POIG.01.01.02-00-045/09, part of the “Innovative Economy 2007-2013” programme co–funded by the European Union.